Quiz: How Well Do You Know Special Agent Christopher Lasalle? Question: Where did he work before joining NCIS? 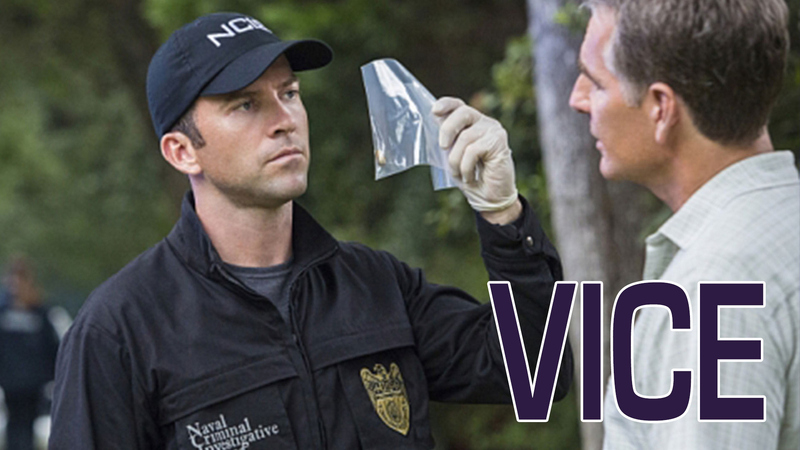 Before he became part of the NCIS: New Orleans dream team, Special Agent Lasalle worked in the NOPD Vice Squad.